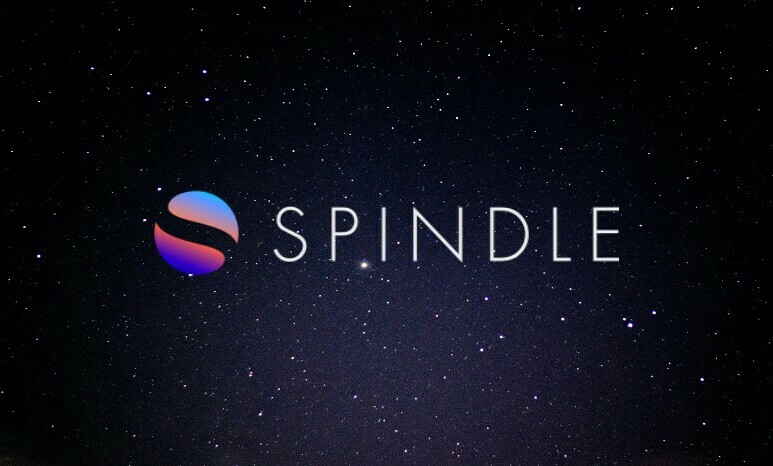 SPINDLE is the first match-making platform for private investors and cryptocurrency funds where users will be able to compare transparent information about each crypto fund and connect with asset managers to help diversify and grow their investments. 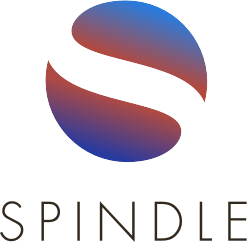 SPINDLE aims to provide a comprehensive space that enables everyone, regardless of their background and experience, to get involved in proactive investment independently. SPD will serve as a base in the ecosystem of ZETA. On ZETA-1, the payment for premium services like legal advice, auditing, and other consulting services are made in SPD. 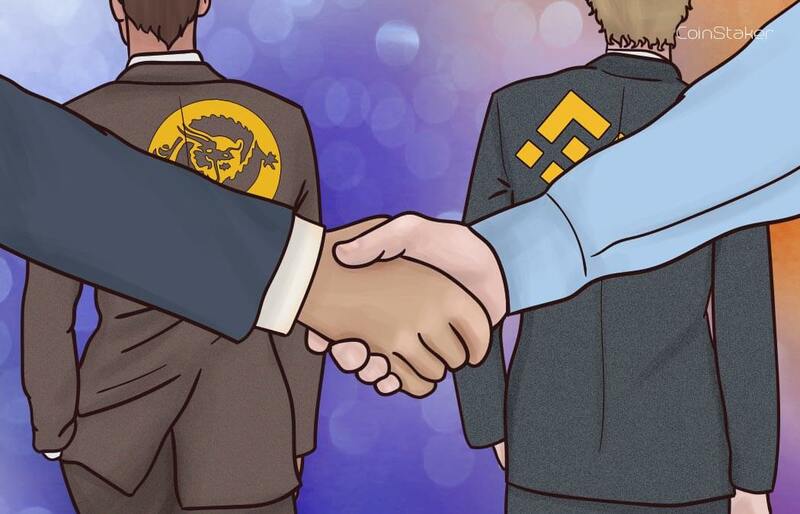 On ZETA-2, users can follow any user or fund transactions in a trustless manner, when they need to pay the transaction fees in SPD to the followed user/fund. 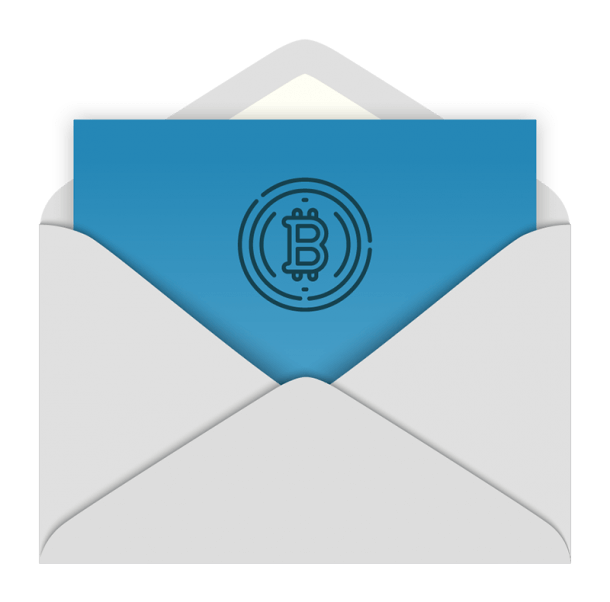 The followed user can decide the transaction fees at will. On Zeta-3, users can lend or borrow SPD at a designated rate. Each user can refer to dispersed credit scoring calculated by ZETA-3, so malicious users will be naturally cast out, while users with high credit scores can participate in active, more challenging investment. At this stage, traders with many followers can obtain a large amount of SPD, which in turn will be lent to another user. The borrower will have an opportunity to invest with the seed SPD, and benevolent cycles will be created. A graduate of the Hosei University Faculty of Business Administration, Masamitsu Hirai engaged in forming investment funds and advising on investment strategy in a financial Membersat Funai Soken Holdings Inc. (TSE:9757). 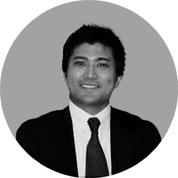 He then became CEO of an independent investment management company in Japan and then became a fund manager and the head of derivatives at a Malaysian hedge fund. 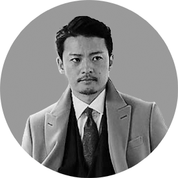 He is now the CEO of Bullion Japan Inc. and the president and CEO of our company. Gackt Oshiro debuted as the vocalist of the world renowned, legendary band “MALICE MIZER”. In 1999 he became a solo artist under the name of “GACKT”, began self-producing himself and achieved results beyond music. Gackt released 48 CD singles and 19 albums, still holding the record today for having the most number of TOP 10 singles awarded to a male solo artist. In addition to music, he began starring in Hollywood, Japanese, Asian movies as well as TV dramas, and has worked a voiceover actor in Hollywood movies, animation, and world-renowned games. Gackt has fans across wide range of age groups globally. He earns the highest audience ratings during annual New Year’s Day TV programs and is synonymous with the term “first class”, in name and reputation. He ranks among the top in male artists who draw advertising and TV commercial clients, representing a wide range of products from security systems to food. He is also a successful fashion designer. 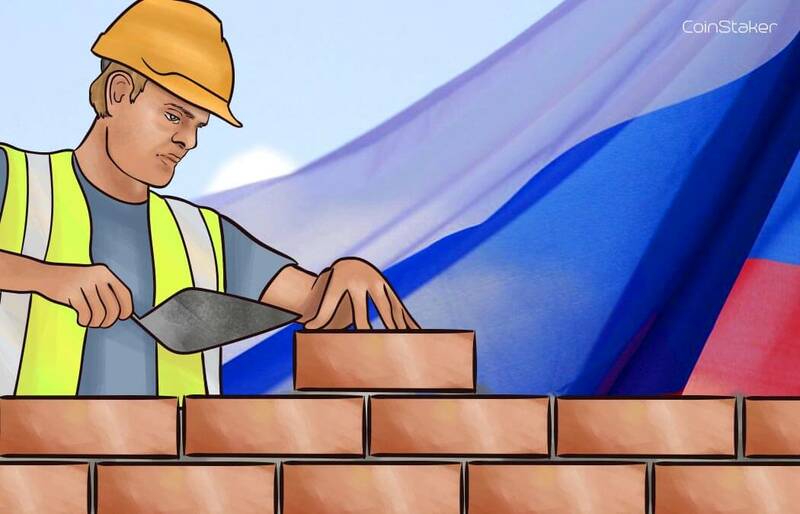 Being highly familiar with various industries, his involvement is not limited to appearances in advertisements, but he has also produced and launched a number of products and projects, successfully sending them out into the world. He is a worldwide influencer and continues activities with global reach. His social media followers reach 1.7 million on LINE, 900,000 on Twitter, 500,000 on Instagram, and 500,000 on Facebook with fans in Europe, Asia and America. He is fluent in multiple languages (Japanese, English, Chinese, Korean), and moved to Malaysia, the Philippines and Hong Kong in 2012. He is also actively involved in business investments across Asian countries. 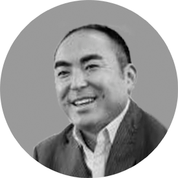 He has managed to establish intimate relationships with governments and royal families in many countries, and is currently establishing a position as a bridge strategist as well as a business influencer in Asian countries and is leading Japanese and foreign corporate marketing. 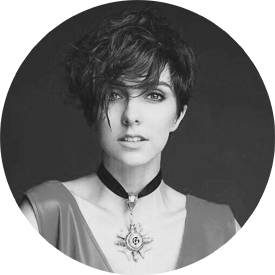 After serving as the social media manager and music journalist for a German culture magazine, Seiche made the move to Malaysia to study under GACKT, a Japanese musician. 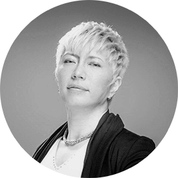 Through studying the economy, art and language, she assumed the position of chief manager for G&I Asia Bridge Partnerz, and opened the TOKYO CANDY FACTORY in Kuala Lumpur. 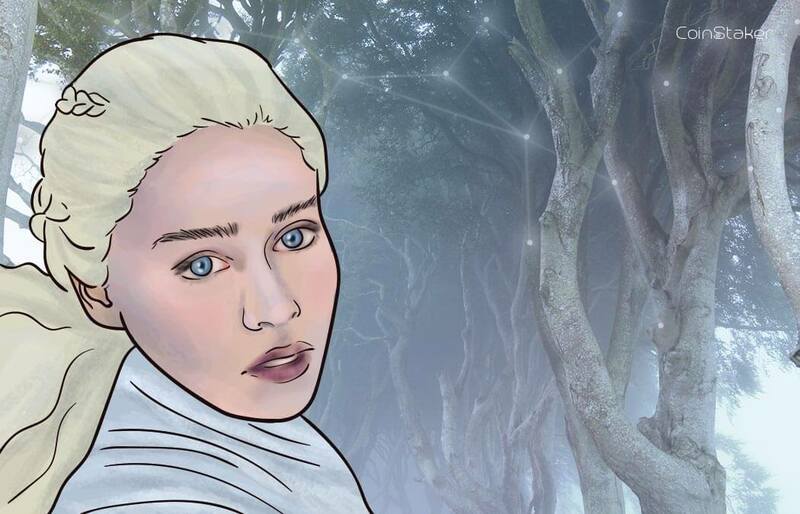 At SPINDLE, she will be in charge of PR activities to the world, and will also raise product awareness. Real Estate Economist/President of Housing, Real Estate Institute Upon graduating from Waseda University Graduate School of Finance, Accounting and Law, and Rikkyo University’s Master’s Program, he joined Funai Consulting Inc., as a senior consultant, and later became a manager in charge of the real estate business Membersand the basic research team. Afterwards, he became the president of De-Sign Real Estate Institute prior to his current position. Currently, he is responsible for data analysis in the fields of real estate and housing, market forecasting and consultation for businesses while being invited to give more than 30 lectures every year, from leading mass media organizations, including national and regional newspapers. 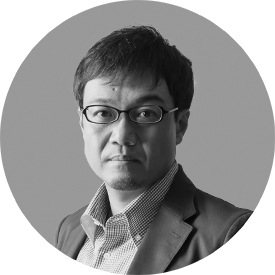 He is the author of 10 books, including The Knack of Managing Rental Houses Based on Data (February 2016), 2020—Upheaval in the Housing Market (Asahi Shimbun Publications, Inc.) and People who Buy Depleted Condos, People who Buy Condos with High Asset Value (Seishun Shinsho). Visit spindle.zone for more info.